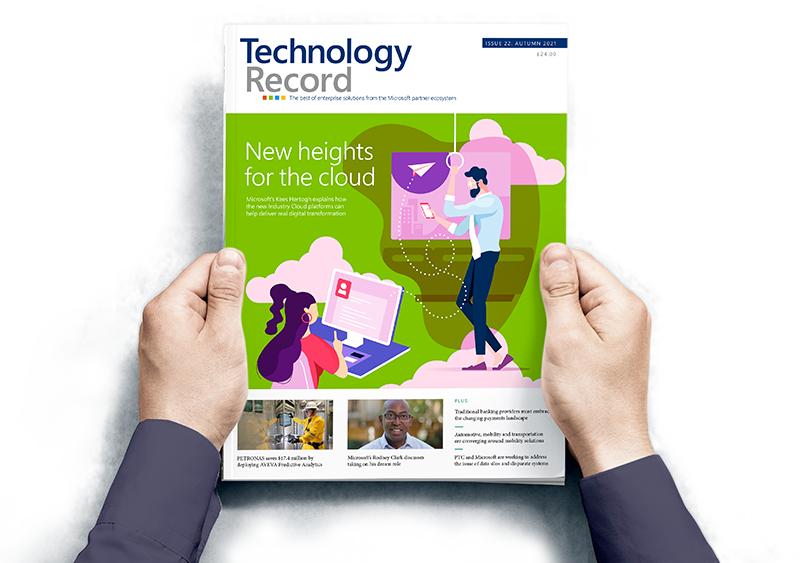 Produced with the support and guidance of Microsoft, this quarterly publication showcases the best of enterprise technology on the Microsoft platform. 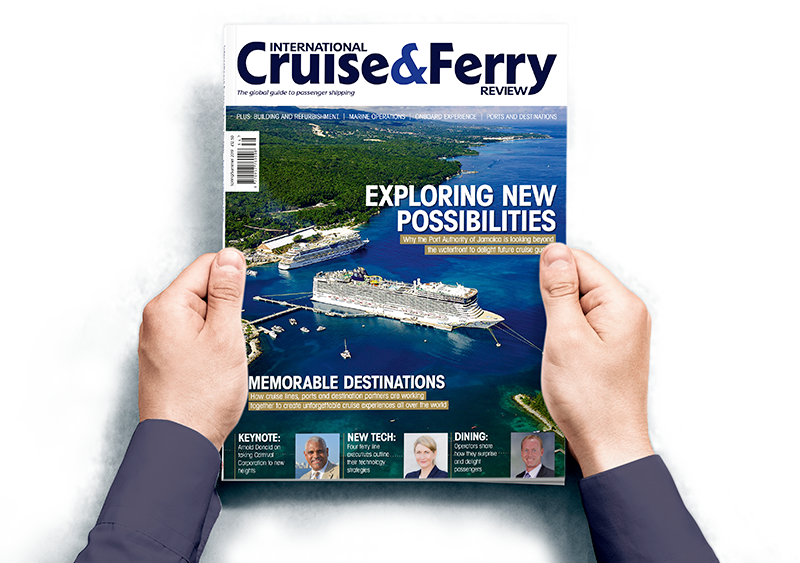 Gain unparalleled insight into the successes, challenges and business issues faced by the cruise and ferry sectors – directly from the senior executives that individually and collectively shape it. 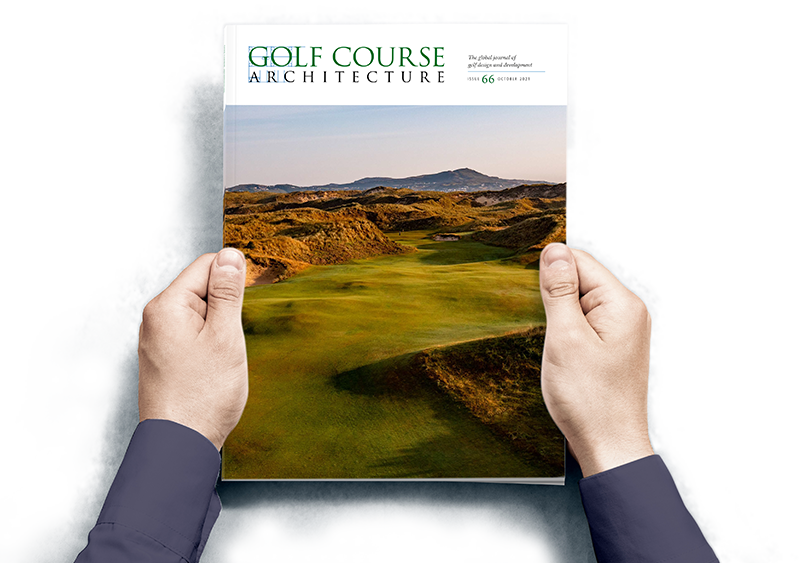 Delivering news and feature articles that give accurate, consistent and articulate insights into the golf course architecture industry. 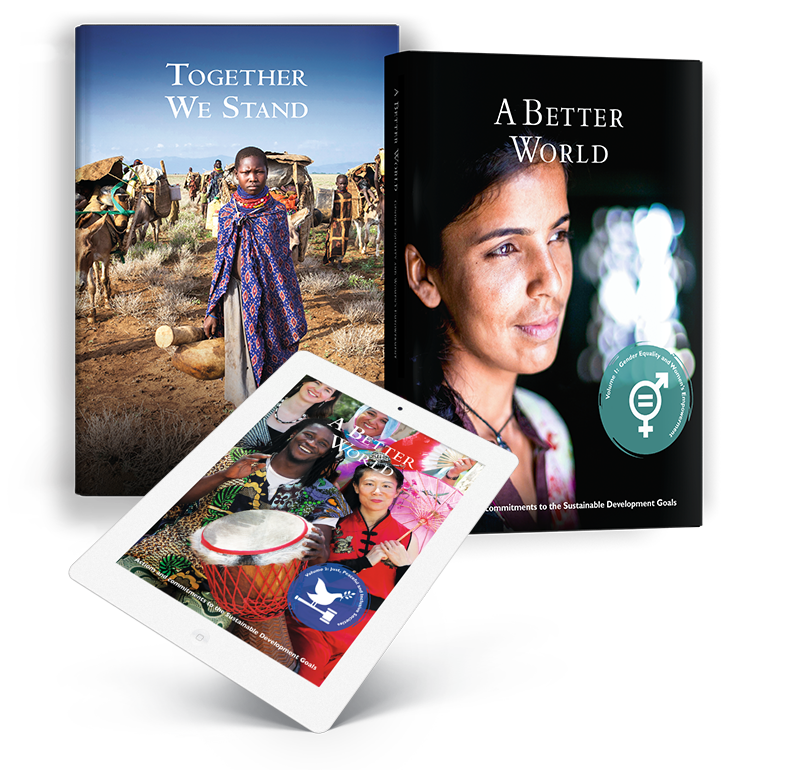 Tudor Rose has partnered with the United Nations and its agencies to publish books covering a diverse range of subjects from disaster reduction, water management and climate science to intercultural dialogue and humanitarian assistance. As an experienced publishing and marketing agency, we are flexible enough to fulfil the most demanding brief. Send us your ideas and we’ll get back to you with a quote and when we can get the job done by.